The Dynamic Air Scoop (D.A.S.) 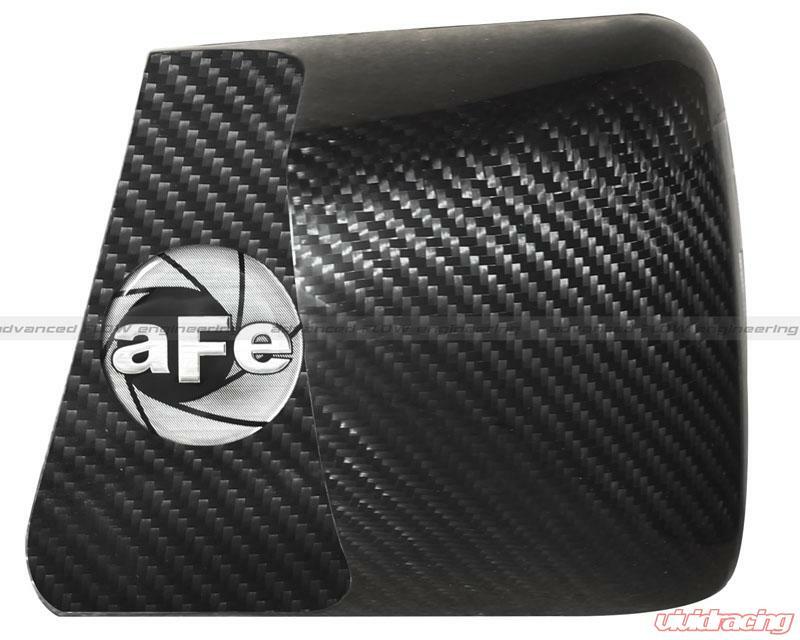 from aFe is a very simple bolt-on product that increases airflow and velocity into the air intake through the factory kidney bean grille. 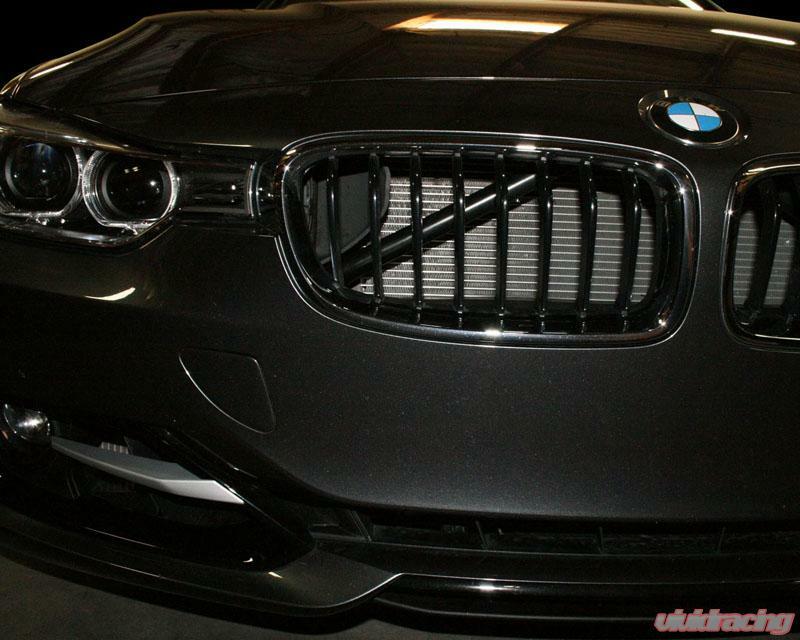 This scoop is constructed of carbon fiber for reduced weight, greater strength and aggressive styling. 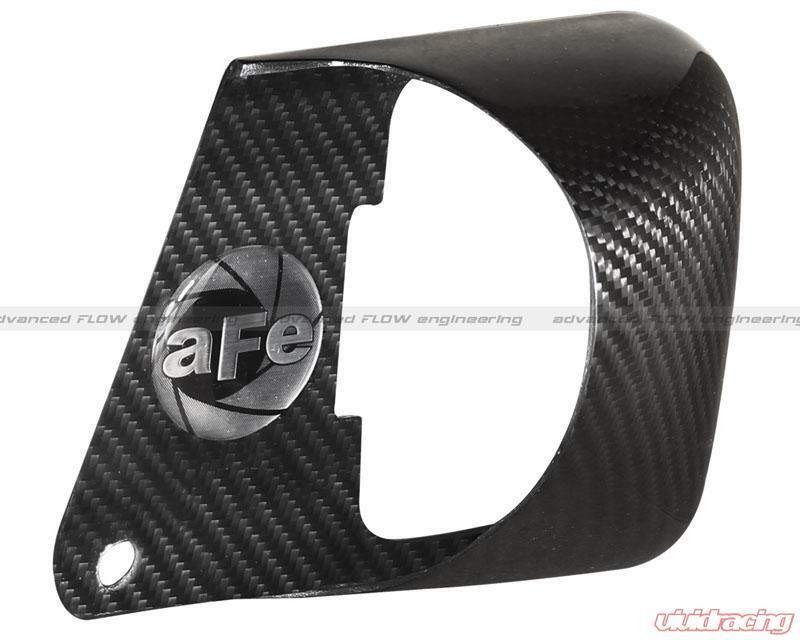 This scoop is a perfect addition to a cold air intake installation. Dynamic Air scoops lower intake air temperatures by forcing more cool air from the front grille into the factory intake snorkel. 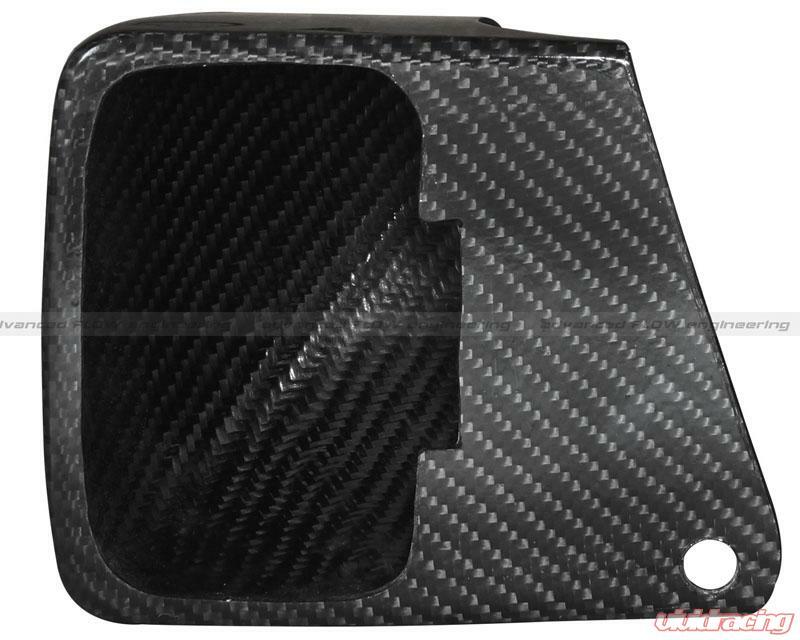 This Dynamic Air Scoop is constructed with lightweight high gloss clear-coated 2 x 2 Twill Weave Carbon Fiber For Heat Protection. All necessary hardware is included for an easy, hassle free installation. 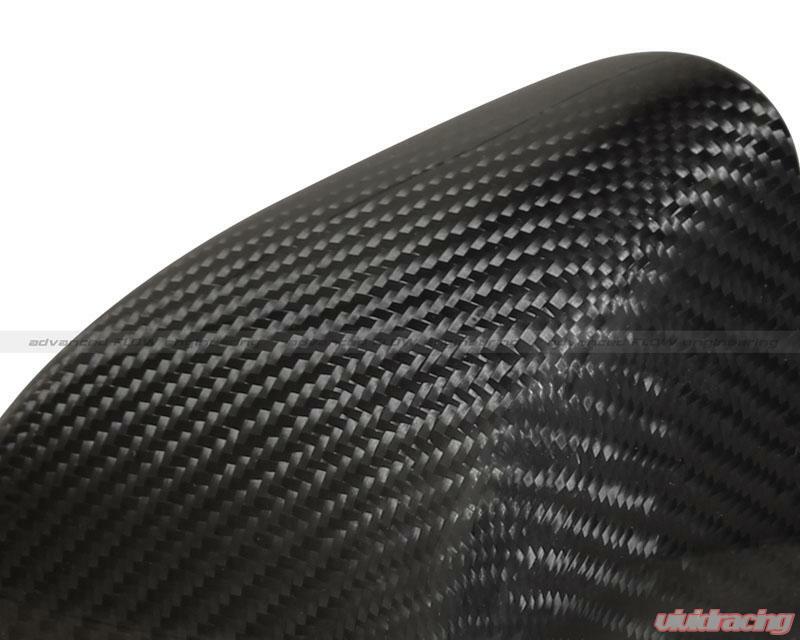 Scoop is made of lightweight high gloss, clear-coated 2 x 2 twill-weave carbon fiber.